The Old Testament is a fantastic record of exciting events and characters. In this section you will find articles on the background, setting and Historical facts relating to Old Testament Books. Exodus is the second book of the Bible and gives a clear understanding of the power of God! This is a book to build your personal foundation of faith, knowing that God hears and answers prayer keeping His promises to His people. Genesis is the first Book of the Bible, found in the Old Testament. This introduction provides a glimpse of what you can find in Genesis and the foundational covenants. 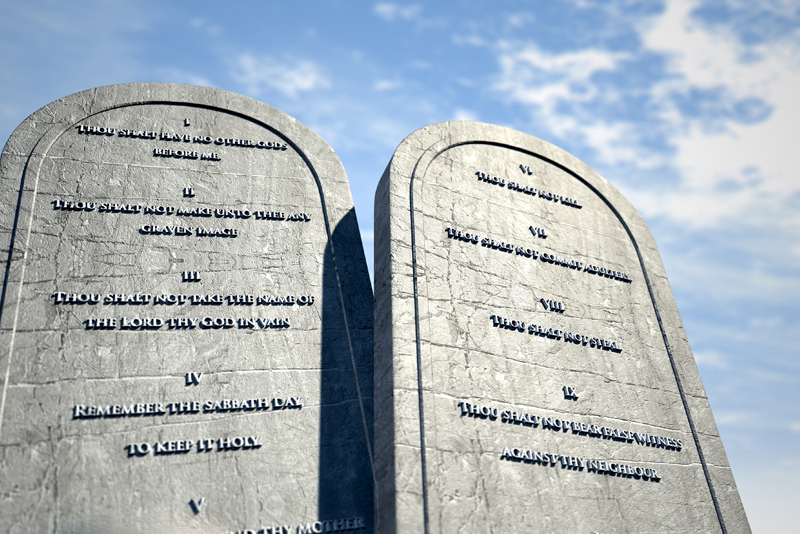 Are you following God's principles? Do you know what Shemitah means? Read this article to gain new insights to allow you to grow in God's will. Search the Bible in twelve English versions, one Hebrew, and three Greek editions. Genesis, Exodus, Leviticus, Numbers and Deuteronomy are the first five Books of the Bible. They are collectively called ‘The Pentateuch’. Here is a brief outline on each of these Books. The first five books of the Bible are called ‘The Pentateuch’. Written by Moses under the inspiration of God, the Pentateuch lays the foundation for other Bible books. Learn more about the Pentateuch in this article.